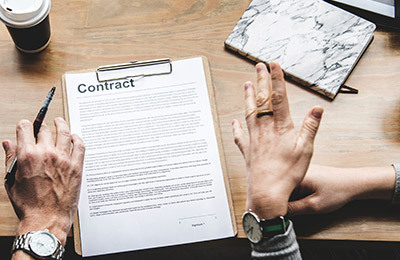 Avoid legal pitfalls of ending employment contracts. In todays employment climate, very few terminations are without some level of legal risk. Often, employers approach termination decisions without fully considering their legal obligations, and they fail to take important steps that will reduce the risk of legal claims. Managers and HR professionals may spend years wrapped up in litigation that could have been avoided by devoting an hour or two toward evaluating and planning a termination. Identify key steps that every employer should take in preparing for a termination, and how to approach a termination in a manner that decreases rather than increases the risk of a wrongful termination claim. What Happens When a Term Contract Expires and Relationship Continued? How Much Notice Is Reasonable? Is the Employee "At-Will" or Can They Be Terminated for Good Cause Only? How Enforceable Are Verbal Agreements? State Law Will Govern Whether Employee Is "at Will"